Apple iPhones are equipped with the smart video calling feature known as FaceTime. This feature is only accessible to the iPhone users, and also the call can be made with only the ones using an iPhone device. This feature is non-downloadable and inaccessible for the people using smartphones other than Apple. It is already downloaded in the device when bought from the retailers. As much as Apple is concerned about the privacy and security of its users, it still failed in one of its systems. Recently, it had come in front of the public eye that Apple had not been so thorough about the safety and security of their users. The feature of FaceTime which had been used by millions of Apple users all around the world, was seen to have loopholes. The people who made video calls had their calls been recorded and the privacy been trespassed by multiple hackers and even common users. This happens by calling any person first, then tapping on ‘add people’ option and adding one’s own number on it. Read More news about apple always upto date. The bug was normally used to listen to the conversations of a lot of people and also to get hold of their data for malicious means. It has not even been recorded yet that how many people have gotten their data and private information being taken away from them or gotten misused. It was very unfortunate that Apple had been oblivious to this bug in their device for so long and it look a minor of their community to point out this feature to them for them to take notice. Read on the next heading below to get to know what exactly happened that the bug was finally discovered. 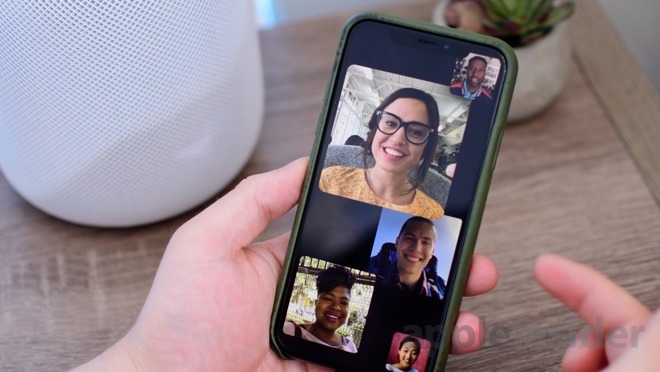 A 14-year-old teenager, Grant Thompson discovered the bug into the video call feature of FaceTime that one can turn on the microphone of another person by calling them. They don’t even have to receive the call to let that process happen. Grant shared this with his mother, and she sent multiple emails to the Apple Company. At first, the company didn’t respond at all but she didn’t give up. She repeatedly tried to contact the company and urged them to look into this as it clearly trespasses their strict security and has a threat to its users. 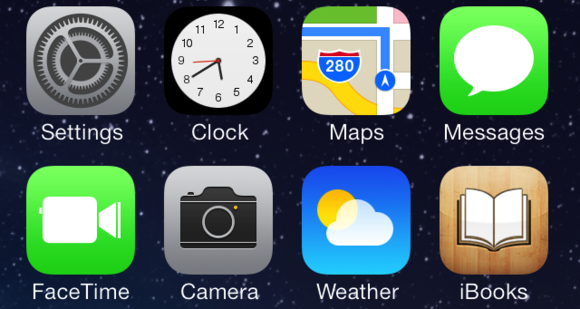 It took a great deal of time, energy, and patience for Apple to finally identify its user’s query. And to their surprise, it wasn’t just a query but a whole other problem that their feature had been diagnosed with. And for that, Apple have been eternally grateful. Moreover, what makes it mind-blowing is that what the experienced workers couldn’t discover was done by a 14-year-old boy who hadn’t even completed his education. Apple at first didn’t respond but when it did, it made headlines over the tremendous response it gave to grant and his family and what steps were taken by them to fix this bug. When Apple responded, it took an immediate action to resolve this issue which allegedly had threatened the confidentiality of its users. Furthermore, it made sure to give Grant and his family utmost appreciation and support for being an observant and a keen user. While it has not been revealed that what exactly is the amount of the monetary reward that will be given to them. But what they did reveal is that Grant will individually be getting something huge that will do well for his education. Now that’s something cool, right? Way to go, young genius! The solution which the Apple Company came up with was to firstly shut down the video-calling and group-calling feature of FaceTime. During that, Apple profoundly apologized for the inconvenience but at the same time fixed this issue and removed the bug. This was done by installing a new software into the feature that helped identify a few other bugs as well. It helped in making the feature even stronger and better than before. This allowed the users to have a much more secure usage and fun talking to their loved ones. Is it still safe to use? Of course it is. We cannot expect everything to be a 100% perfect as perfection is a myth, especially in a manmade creation. According to Grant Thompson, he would still continue to use the Apple products. That is because there are a few loopholes everywhere in life and one can easily fix it and make them as good as new. So to answer this question, Apple products are still up to the mark and safe to use especially when the hidden bugs have been identified and fixed. E-Rozgaar – A way out from unemployment! Pingback: Apple News - What is Cookings - And What the hype all about?